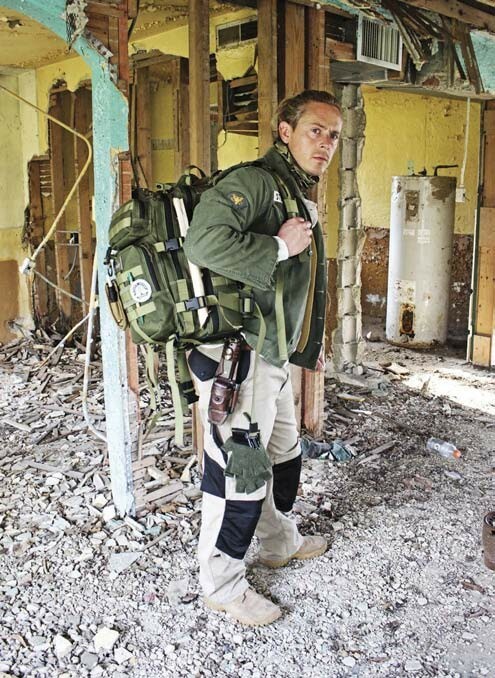 Creek Stewart is a highly respected and well-known survival instructor, author, television host and gear designer. For decades, he’s amassed thousands of hours of outdoor experience and followed his primal quest for learning the secrets of dealing with Mother Nature in good times and bad. There is a great contradiction in the survival world. In the majority of television programs, videos and articles out in the community, survival techniques are taught in the deepest forests, hottest deserts and most snow-covered landscapes across the lands. However, the truth is that in the United States, nearly 81 percent of Americans live in urban and suburban environments. This is a staggering number, when one considers that if a major emergency occurs, people won’t be initially scrambling in the backwoods to survive, they will actually be fi ghting for their lives in the concrete jungle. 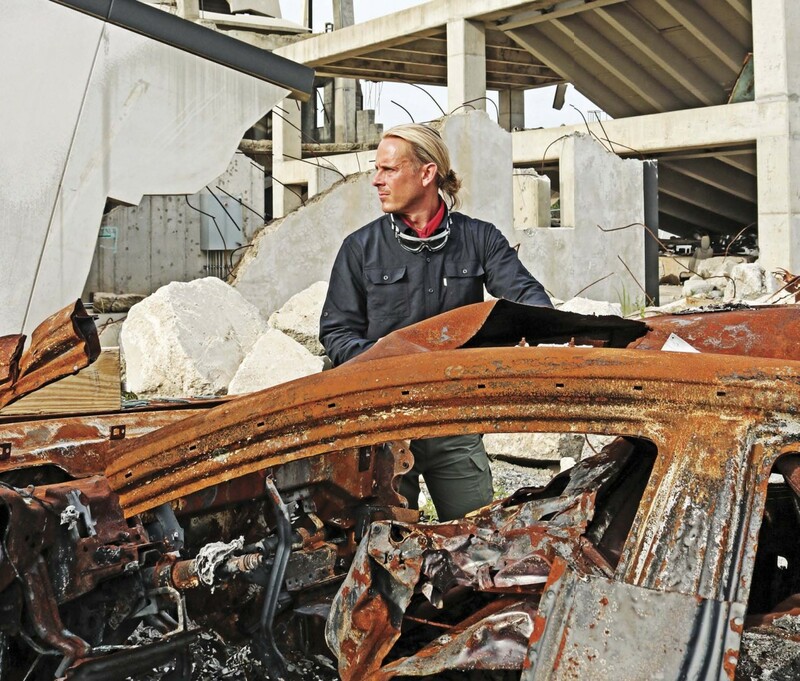 Creek Stewart is fully equipped to tackle both rural and urban survival situations. So, which form of survival should take priority? Knowledge about both rural and urban survival is an absolute necessity. A person can’t predict exactly where a crisis will occur or take them, so it is very important to understand not only the differences one would need to know, but also what is incredibly similar in both circumstances. 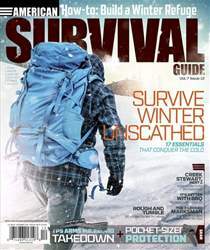 In this second of ASG’s three-part interview with survival expert Creek Stewart, he tackles that very subject. From his years as a hybrid survivalist, he dissects both areas of survival—what methods and techniques work for both; what absolutely needs to be adapted to your immediate setting; and, most importantly, what you need to know to stay alive, no matter where you are!